Ninja Mom Designs has been around for about a year and a half. This blog is simply the home base of sorts. I want to be able to keep customers and followers informed of what’s happening in the shops. AND… I love FREEBIES. So, I’d love to have a platform to share such things. I recently, as in yesterday, received a Happy Planner from my Sister in Law. I did not know that planners could be so intense! I’m on a few groups on Facebook and started looking around Instagram. 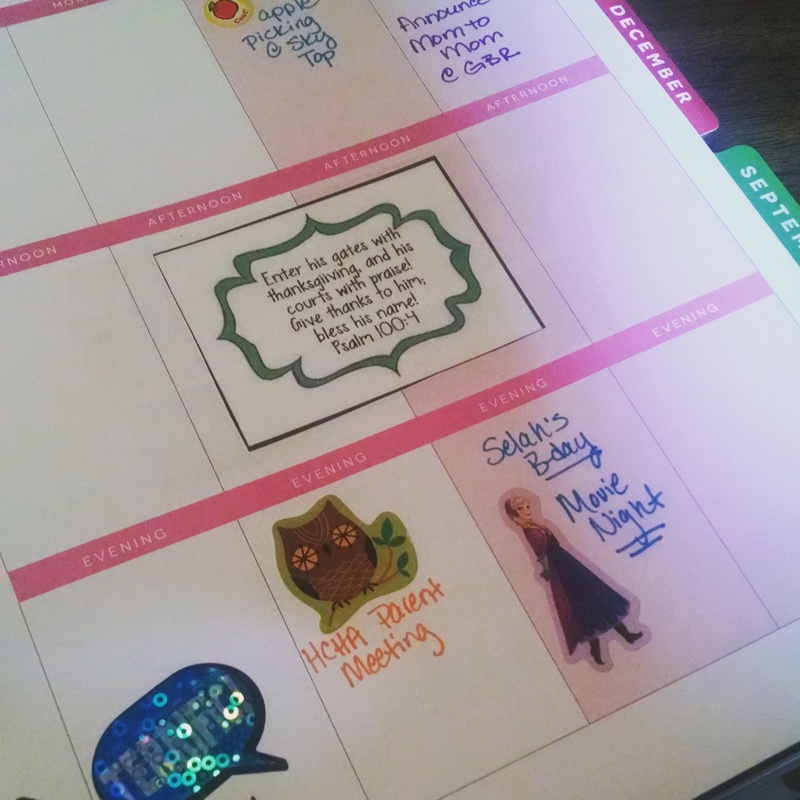 Then, I realized, I have a printable that would be GREAT for planners! 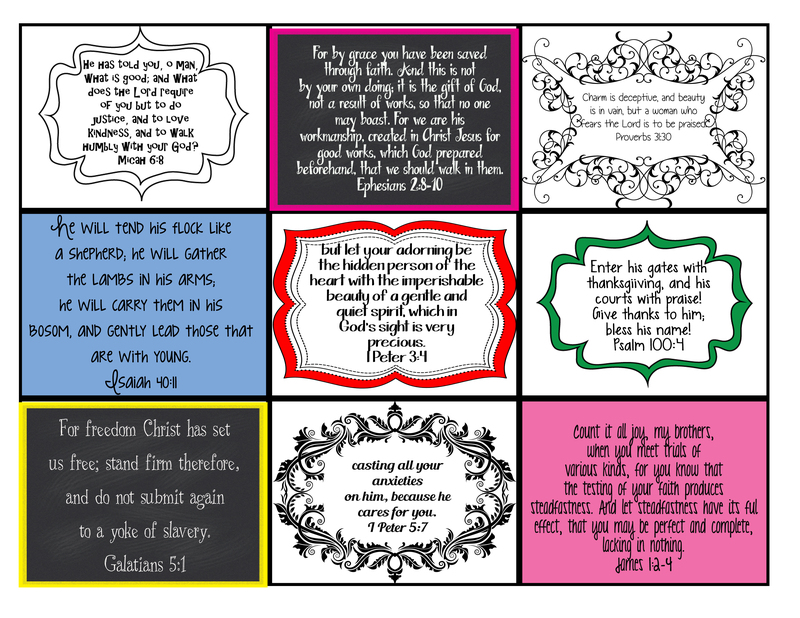 This printable with NINE VERSES (ESV) are meant to encourage women (moms specifically). When printed and cut, the verses cover a two block section in my happy planner. Are you ready to download your FREE PRINTABLE???? Be sure to follow NInja Mom Designs on Facebook, Twitter, and Instagram to keep up with all the happenings! Thank you so much for your generosity! These are great, and I will be sharing with co-workers! I LOVE your Ninja clipart! It’s some of my favorite clipart out there. Thank you again, and keep up the good work! aw thanks so much! I really appreciate your encouragement.